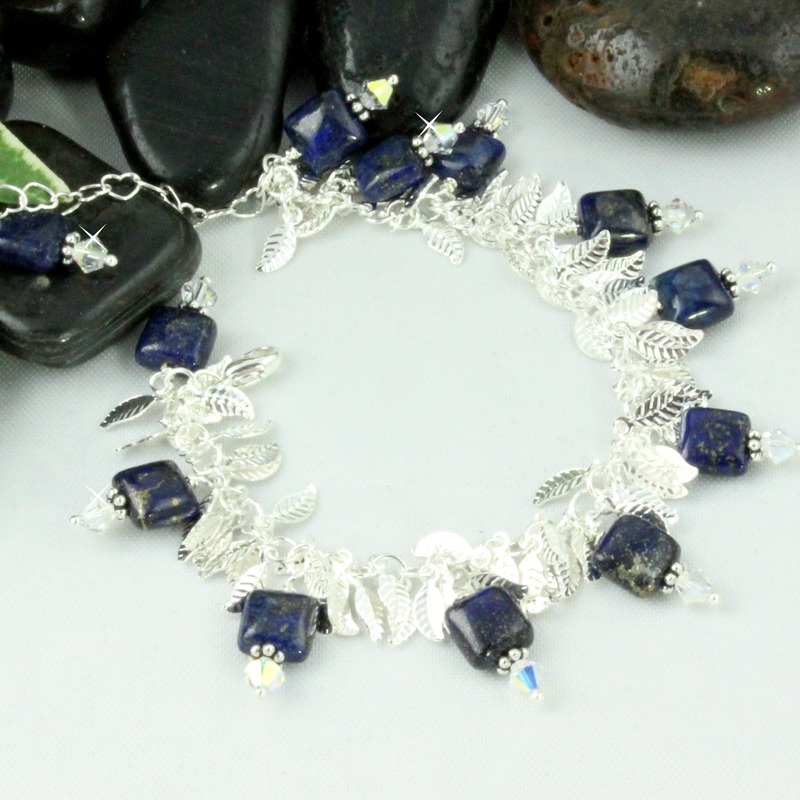 Royal Blue Lapis Lazuli is featured in this stunning bracelet! Lapis Lazuli has long been associated with strength and courage and will most certainly gather it’s fair share of compliments! This bracelet is perfect for casual jean Friday as well as “Let’s go out on the town” dressy.